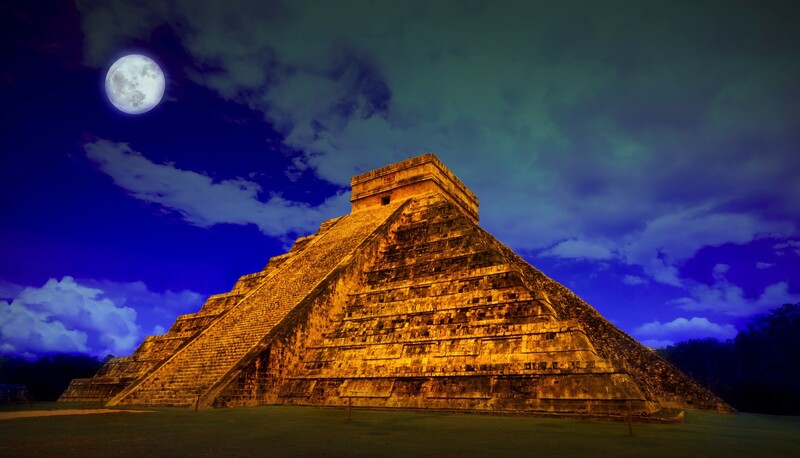 Did the Chinese Have Contact with Ancient Mexico? The Amazing Finds at Hueyatlaco: Is Evidence of Early Man in Mexico Being Suppressed? The Flying Saucer Crash at Coyame: A Mexican Roswell?